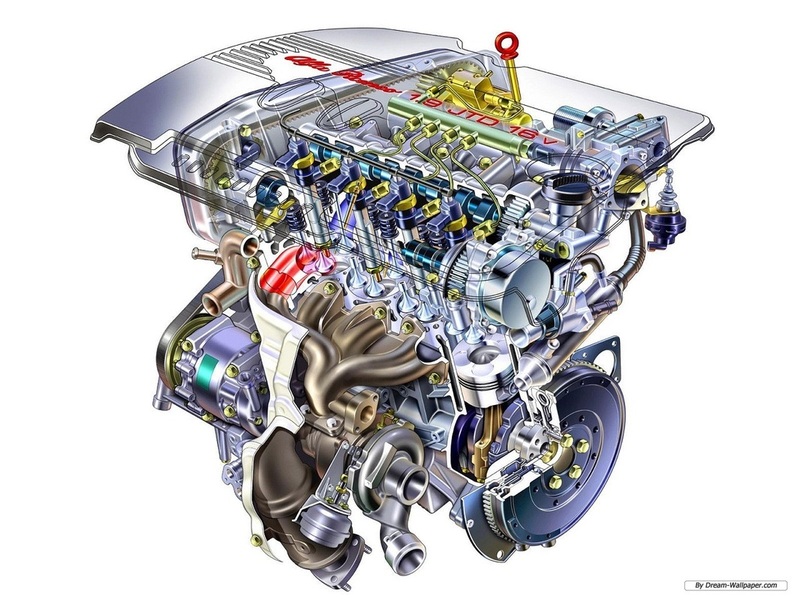 Although the basic principles of the combustion engine have not changed, they have become much more precise and complicated. It takes a lot of training and education as well as experience to diagnose and repair the modern engine. All of our technicians hold certifications by the Bureau of Automotive Repair and National Institute for Automotive Service Excellence (A.S.E.) in A8 Engine Performance as well as in L1 Advanced Engine Performance Specialist to ensure we have the top of the line education and skill sets to diagnose and repair your engine right and in a good timely manner.